Why do the fingerprints of a recent murder victim in New York City belong to a man who has been dead for over thirty years? To find out, FBI agent Jack Dolan heads to the victim's last known address: a boardinghouse in Braden, Montana. Most of the guests at Abbott House are couples seeking help from the fertility clinic run by a team of dedicated doctors. So Jack's arrival is a pleasant surprise for owner Isabella Abbott, who finds herself wrestling with feelings she's never had before. Jack, too, shares the powerful connection, and is all too aware of the danger of letting personal desires get in the way of an investigation. He suspects someone ruthless is lurking in the shadows-someone with orders to kill. But what secrets are worth dying for in this peaceful place that offers miracles to desperate couples? 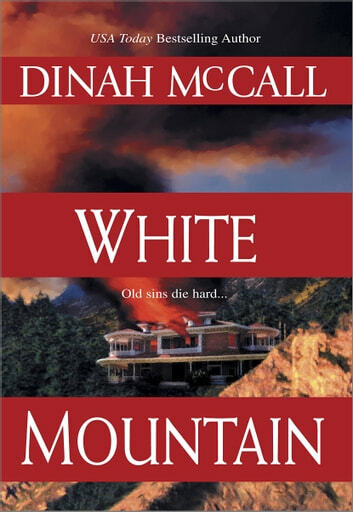 And is Isabella part of the savage mystery that surrounds White Mountain? 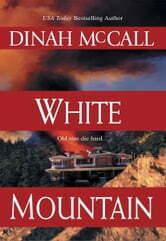 But the more Jack learns, the more he understands why the secrets of White Mountain must be kept hidden. At all costs.